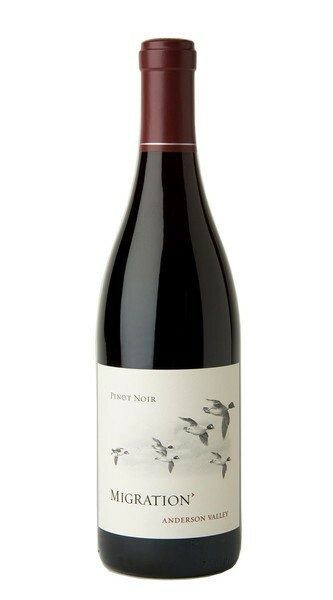 California’s acclaimed Anderson Valley has cool nights, clay soils and fog-enveloped mornings that help to shape a refined and compelling style of Pinot Noir balancing vibrancy and finesse. These lush, complex wines highlights signature Anderson Valley elements of dark cherry and ripe wild strawberry. Explore current and past vintages of this wine.